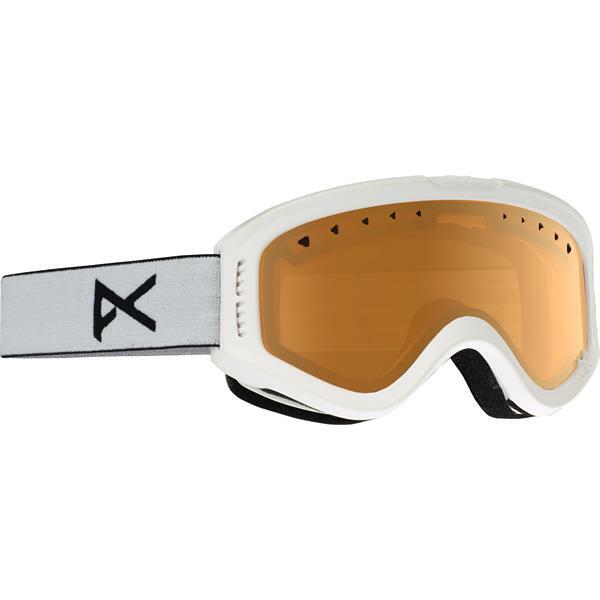 Help them be their best with the 2019 Kids Tracker Goggles from Anon. 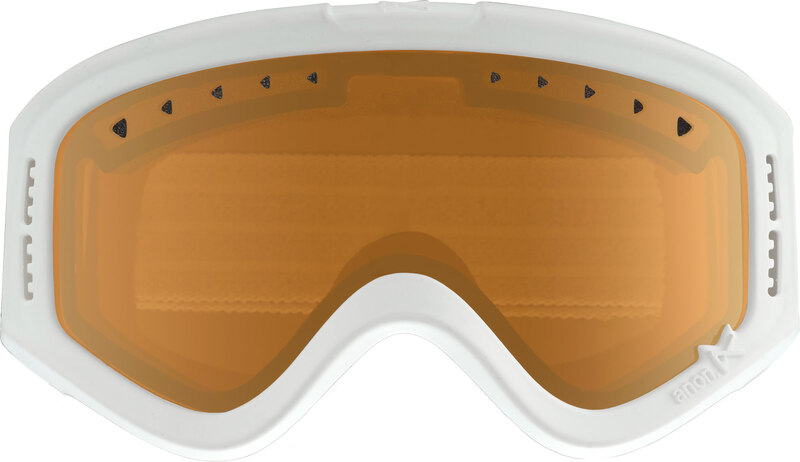 These snowboarding goggles feature a cylindrical shape and versatile amber lens, with dual-layer face foam that provides a comfortable fit every time. Full-perimeter channel venting lets moisture escape, to prevent fogging, the strap is adjustable to help find the perfect fit and is also lined with silicone to help it stay put. These goggles include a microfiber goggle bag, so kids can safely transport them wherever they go. With these goggles, your youngins will have a clear field of vision every time.